The Orchid Bay Resort and Condominiums are located in the beautiful Naples Florida FL. 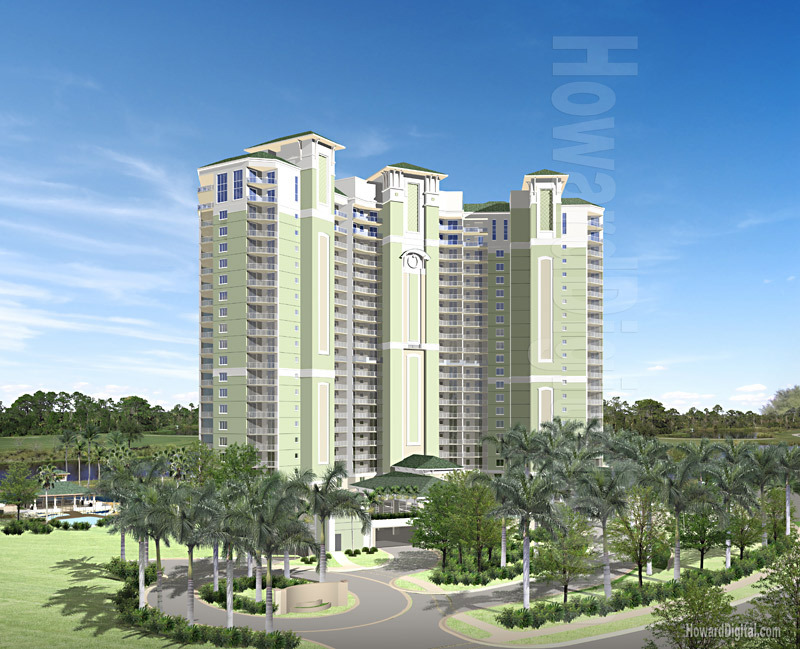 From the residential level perspective, you have views of the nature preserves, Estero Bay and the vast Gulf of Mexico. From the amenities level, you’ll get stunning lake and golf course views. Orchid Bay features an impressive array of amenities, both within the towers and immediately outside. Inside, you’ll find a fully equipped fitness center and an intimate theater just for the use of you and your guests. And there’s the Orchid Bay clubroom, which includes a well-equipped kitchen and outdoor terrace a wonderful place to relax and entertain. When you have overnight guests, they can stay in the two plush guest suites. Orchid Bay also has an on-site manager to cater to your needs 24 hours a day. See our Orchid Bay Scale Model also!